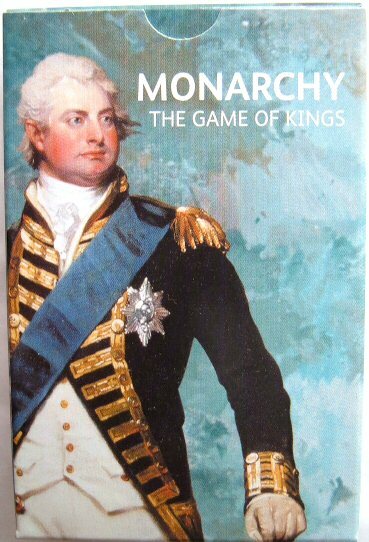 The game of Monarchy is gripping and ingenious. Play to win whilst you develop knowledge and cunning, tracing connections between British rulers through the last ten centuries. Featuring great images from the National Portrait Gallery, London, this is the classic card game for adults and children alike. UK shipping only �0.95 per pack.